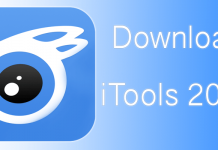 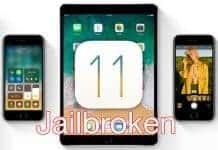 Often it is used to jailbreak the iPad and iPhone, and it then enables people to install applications that are not available on the official App Store. 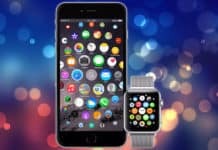 It is adored by developers who don’t want to comply with the rules laid out by Apple, and who want to bring new functionality to iDevices that Apple has not thought of integrating. 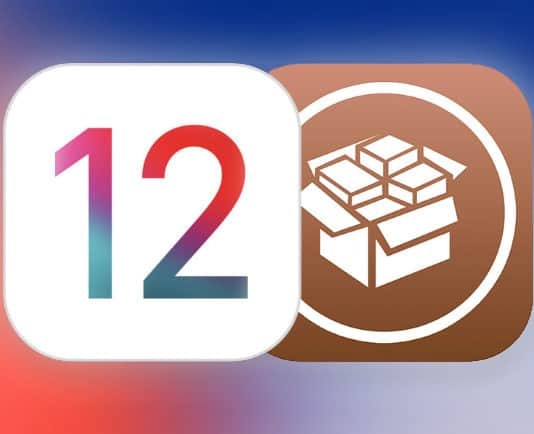 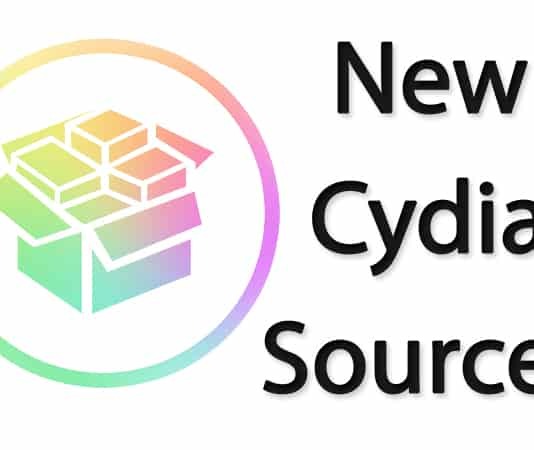 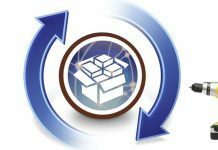 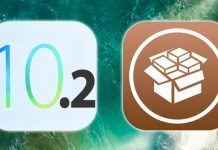 Jailbreak users are welcomed to the Cydia Store from where they can download a variety of tweaks and themes to make their phones and tablets function in new ways that non-jailbreak users can’t utilize. 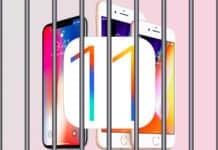 Jailbreaking can also be used by people to bypass DRM (digital rights management) or to access user interface, file system, network capabilities (known to be locked) as well as share copyrighted data. 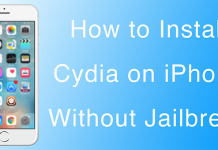 However, jailbreaking may increase the risk of hacking or malware. 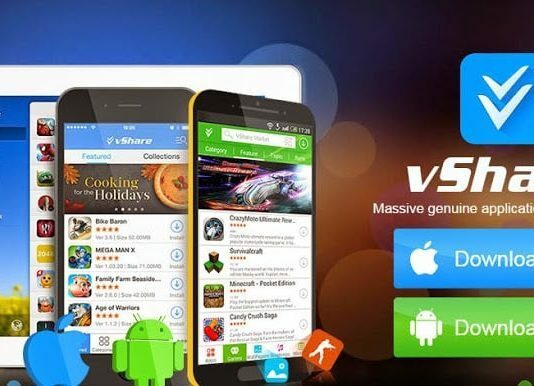 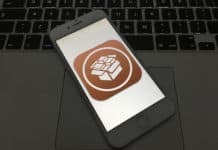 Jailbreak apps may be infiltrated by malware authors and as a result carry a virus that enables remote operations of the device. 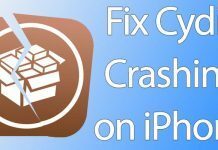 That’s why people should always be careful when downloading apps from the Cydia Store and always verify the authenticity of an app. 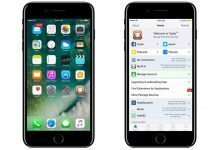 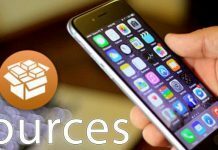 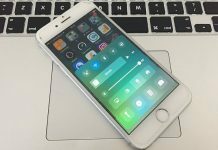 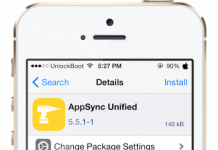 Unlockboot publishes a wide variety of jailbreaking news and tutorials. 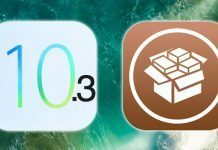 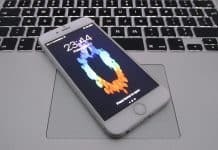 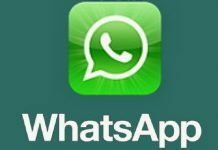 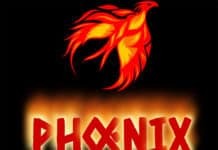 Users can know which jailbreaking apps are hot at the moment as well as the steps to jailbreak a particular device on a particular operating system. 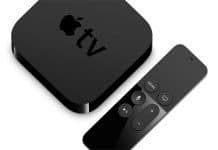 The publication also occasionally writes about jailbreaking Apple TV and Android devices, but most of the coverage is related to jailbreaking the iPhone.